Three education majors at Southern Arkansas University were recently awarded financial assistance courtesy of Delta Kappa Gamma Society International for Key Women Educators. 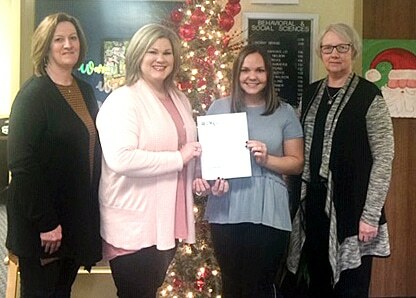 Darcy Dingman was awarded the Agatha Prator Grant for the Spring 2018 semester from Delta Kappa Gamma International’s statewide branch – the Arkansas State Organization – and the Arkansas Community Foundation. The grant is for $2,500. Dingman, of Magnolia, is a senior Elementary Education (K-6) STEM major with a studio art minor. 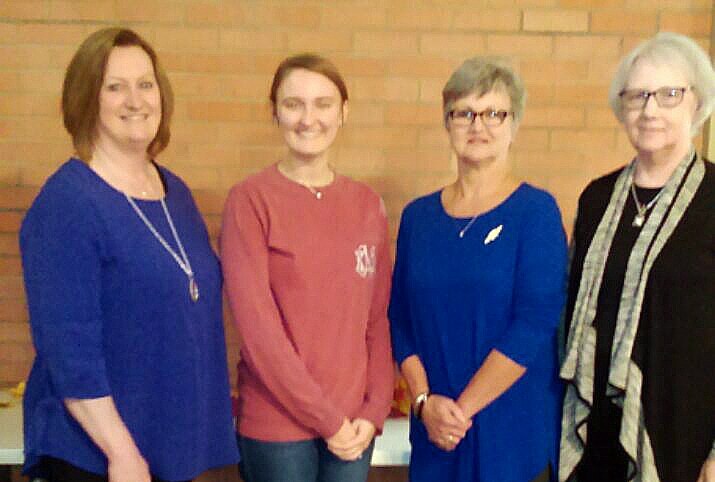 The Alpha Beta Chapter is the local chapter which consists of educators from Columbia and Lafayette counties. The Alpha Beta chapter awards a Grant in Aid to a senior education major in their student teaching semester every year. 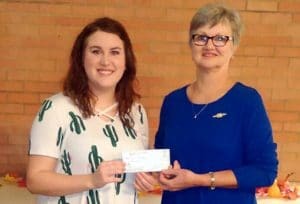 This year’s recipient of the $500 grant is Katy (Hicks) Nix of Magnolia, who recently earned her degree in Elementary Education who is now in the Library Media graduate program at SAU. The Arkansas State Educational Excellence Committee also awarded Nicole Rutherford the SEEK stipend valued at $200. Rutherford, of Little Rock, is a graduate student working towards a Masters in K-12 Special Education.